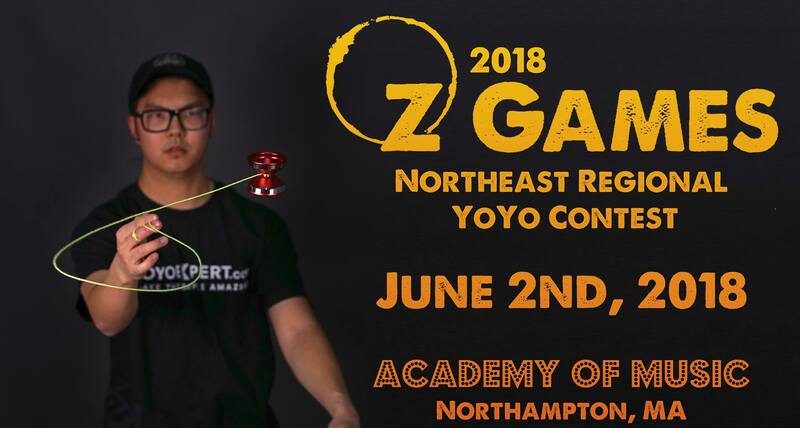 The 2018 Northeast Regional Yo-Yo Contest presented by the A2Z Science & Learning Store from downtown Northampton! Players from all around New England travel to compete at this event. The contest starts at 10am and runs until 5pm. It is FREE for spectators and we recommend arriving at 2pm to watch the best of the best compete. Free yo-yo classes every week at A2Z Science every Tuesday, Friday, and Saturday in town!